Fast forward twenty-something years and now all you’ll see the Cookie Monster eating is fresh fruit and vegetables. So what happened our beloved? Is he on a healthy eating binge? Watching his waistline? Or like hundreds of thousands of the Irish population is he suffering from coeliac or diabetic disease? If it’s the latter, there is some good tax news! Tax relief at 20% is available to coeliacs and diabetics who are required to purchase specialised food and drink products. As anyone who is restricted to a coeliac or diabetic diet will attest, it is significantly more expensive to purchase such specialised foods. And while they are becoming more easily available in supermarkets across Ireland, the cost on average can be twice as much as standard food shop. However, there is tax relief of 20% available on the cost of such foods. Do I qualify for the relief? A letter from your doctor stating that they have advised you to maintain a diabetic or coeliac diet. How do I avail of the relief? To obtain the 20% tax relief you simply include the cost of your product purchases from supermarkets, along with any other medical expenses for the year in your income tax return. 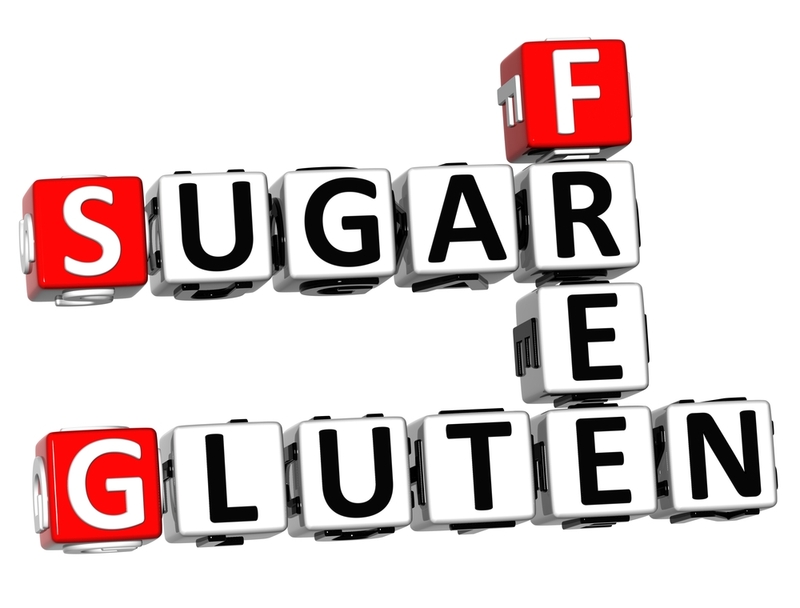 Jack is a coeliac who, on the advice of his doctor, is following a gluten-free diet. He has receipts for gluten-free products totalling €4,200 and other medical receipts (doctor visits and prescriptions, not claimed under health insurance) totalling €2,080. Jack is entitled to claim for tax relief of €1,256* for 2016. If you would like further information on this tax relief please do not hesitate to contact a member of our team they’ll be happy to help you!